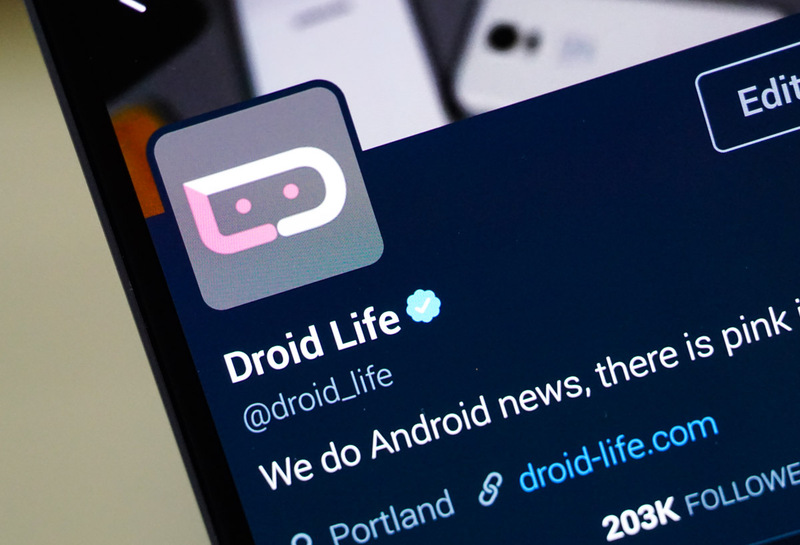 We’ve wrapped up another week here at Droid Life, a week filled with actual Android news. I say that because instead of device deals and boring app updates, we actually got the June security patch and the Android O Developer Preview 3. These are the types of weeks we live for. What’s better than a new version of Android to play with? Outside of that big O news, we reviewed the Blackberry KEYone, found out when to expect the OnePlus 5, and sat back to throw all the shade at Apple during their WWDC 2017 opening keynote. It was fun! To catch up on that fun, hit up the links below. Android O Developer Preview 3 is here! WWDC 2017 happened and we live blogged it! HTC told their Elevate community to “combat” U11 haters. It didn’t go well. Is the NBA season over yet?